Skiing in Arizona? Yes! The diverse landscape of Arizona makes it the perfect place to have fun in the sun and in the snow. 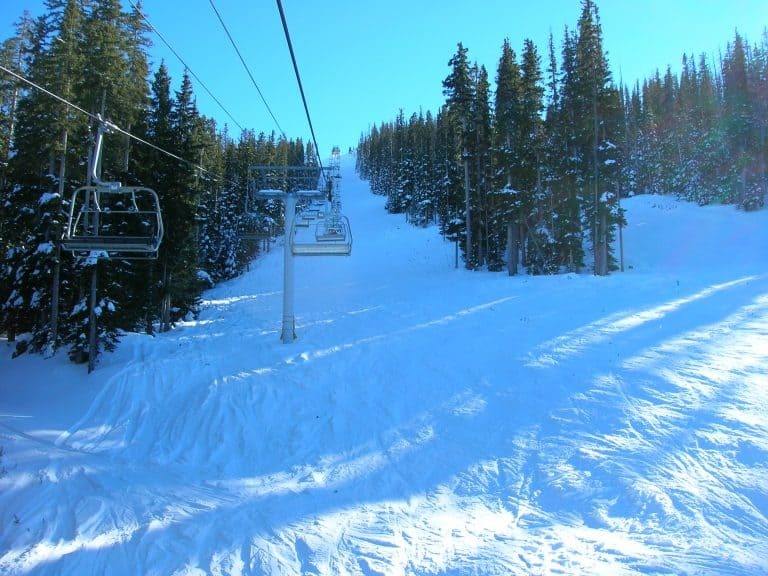 Find Arizona ski resorts across the state. Explore the towering Humphrey’s Peak in the north. Or check out the breathtaking White Mountains in the east. No matter where you chose to experience Arizona skiing, your family is sure to love this unexpected aspect of Arizona. Discover fresh powder and 52 well-groomed trails just 2 hours north of Phoenix. Experience three terrain parks, 8 ski lifts, and 2 mountain lodges. For Beginners: Arizona Snowbowl offers the largest beginner terrain in the Southwest. Because of this, it is an ideal resort for your new little skiers. The extensive learning area includes conveyor belt systems and three chairlifts. Also, Prairie Dawg Start Park provides a terrain for newbies to try out their freestyle skills. Lessons are available for all abilities starting at age four. For Seasoned-Skiers: This resort resides on Arizona’s highest mountain, Humphrey’s Peak and offers many expert trails as well. For free-styling skiers and snowboarders, check out the DayDreamer Progression and Sunset Terrain parks. Both contain rails, jumps, and custom features. 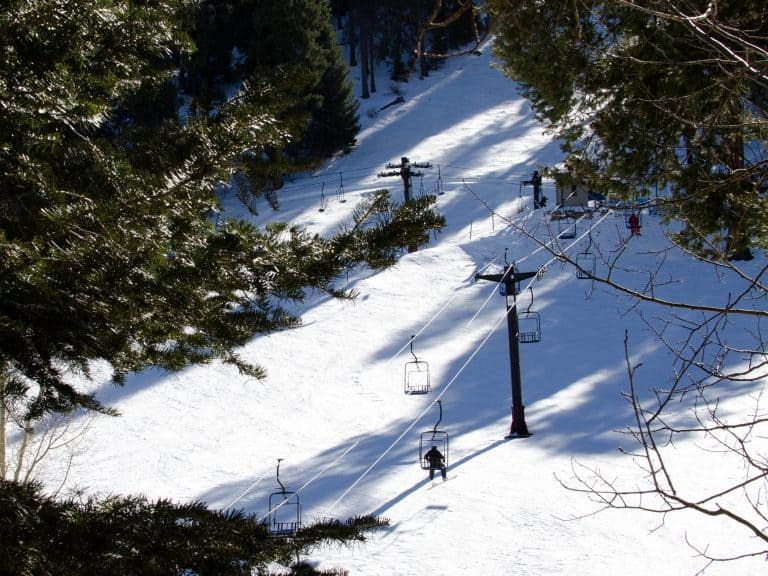 Lodging: Arizona Snowbowl operates Ski Lift Lodge and Cabins in Flagstaff. Choose from a standard room or a comfy cabin. Amenities include free breakfast, free wi-fi, and an on-site restaurant. Alternatively, Flagstaff offers many wonderful accommodations for families to choose from. 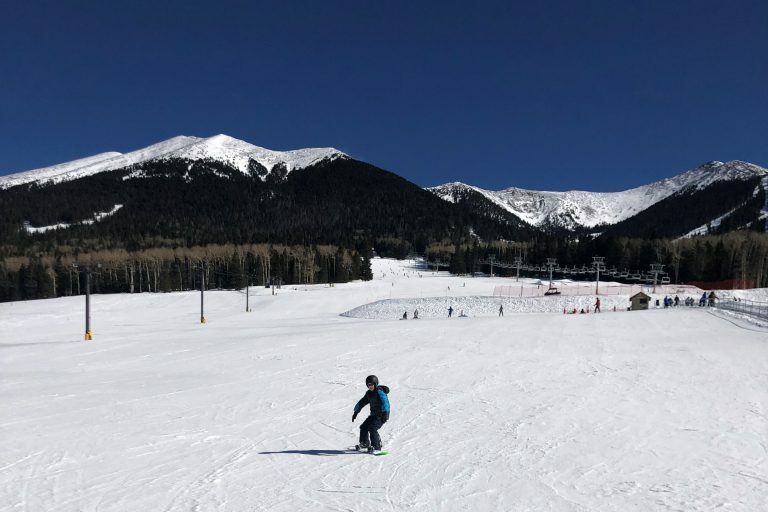 Read my full review of Arizona Snowbowl and explore our favorite Things to do in Flagstaff with Kids. Find deals on family-friendly hotels in Flagstaff, Arizona. The majestic White Mountains offer some of the top downhill skiing in the Western states. Find 65 runs for all levels, as well as separate areas for snowboarding, cross-country skiing, and children at Arizona’s largest ski resort. For Beginners: A special “ski-wee” area keeps kids safe while they learn to ski. Private lessons are available starting at age three, group lessons at age four. For Seasoned-Skiers: Three mountains provide trails for all levels. For the most advanced adventure, head to Cyclone Peak. The terrain park here features rails, a half pipe, and jumps for varying skill levels. Lodging: Sunrise Park Hotel includes a game room, indoor pool, and ski storage. A free shuttle provides access to the ski area, just 10-minutes away. 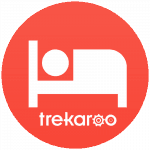 Other lodging can be found in Greer, Pinetop, and Showlow. Looking for more to do than skiing in Arizona? Read our Top 10 Things to do in Arizona. Check out the southernmost ski area in the continental US. Because of this, the ski season is short, so be sure to check their website for closures. Ski 22 trails accessed by 2 double chairlifts and one surface lift. For Beginners: The Brian Ashby Ski School provides lessons for all levels on skis or snowboards. They also offer a 1st-time Skier Package that includes lift tickets, rentals, and lessons. Child group lessons start at age seven. For Seasoned-Skiers: About 40% of trails here are intermediate runs, and another 40% are advanced/expert runs. Lodging: There are some private residences around Summerhaven that can be rented, but we suggest staying in Tucson. Tucson offers a variety of lodging and is only an hour away from Mount Lemmon. Check out our guide on the Top Things to do in Tucson with Kids. Although there is no downhill skiing at this Arizona ski resort, they do offer skate and classic cross-country skiing trails. Almost 25 miles of specially groomed trails provide backcountry experiences for all skill levels. For Beginners: Try group or private lessons to learn classic or skate cross-country skiing. Instructors base lessons on groups needs so lessons can be beginner or advanced level. 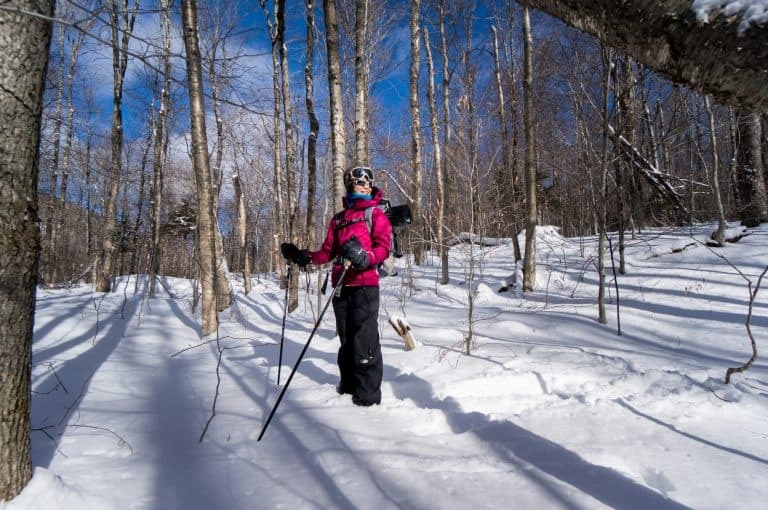 For Seasoned-Skiers: Head out on trails almost 5 miles long. Check their website to see which trails have been recently groomed. Lodging: Stay in a rustic yurt anywhere from 100 feet to 3 miles from the parking lot. Or, if you prefer more standard lodging, check out the hotel options in Flagstaff. *Disclosure: My family was hosted for a day of snowboarding at Arizona Snowbowl. All opinions expressed are always my own.